A Calgary MP's private member's bill that would make it easier for people to sign up to be organ donors will face a critical test in the House of Commons on Wednesday. "I really believe that this will save lives. It will increase our registries significantly. I have full confidence it will. I just know that we need to up those numbers," Webber said. Unlike the U.S., Canada doesn't have a central list of people waiting for organ donations. Webber said MPs from both parties have spoken in favour of the bill, but he's anxiously awaiting the vote to see if it will proceed to committee. "There are too many Canadians saying no to organ donation … Canadians need to talk to their families to make their wishes known, talk around the dinner table, be clear on what you wish you'd like to do with your organs upon death," he said. He said he also has a personal connection to organ donation — his wife had hoped to be an organ donor, but when she passed away from cancer she wasn't able to donate. So he hopes to support others to do what she had hoped to. 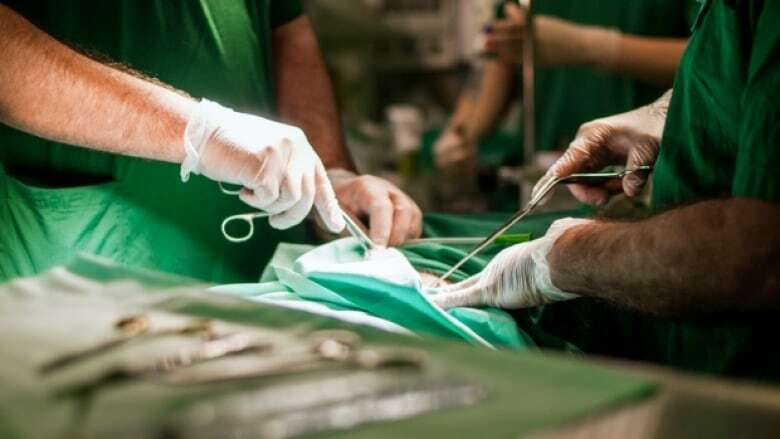 Canada's largest organ donor agencies have urged the federal government to take action to promote and manage organ donor registration at the national level.